Get your customers to pay you quickly with these tips! - Datum ClearMind s.b. You are here: Home / Blog / Events / Get your customers to pay you quickly with these tips! You’ve done the job for your clients, so it’s time for billing. You send the invoice, and payment doesn’t come, so you send reminders. At best, the bill gets settled quickly. At worst? You’re forced to write it off as bad debt. Naturally, you’d love to avoid the worst case scenario, so here are some tips to get your clients to pay their dues. 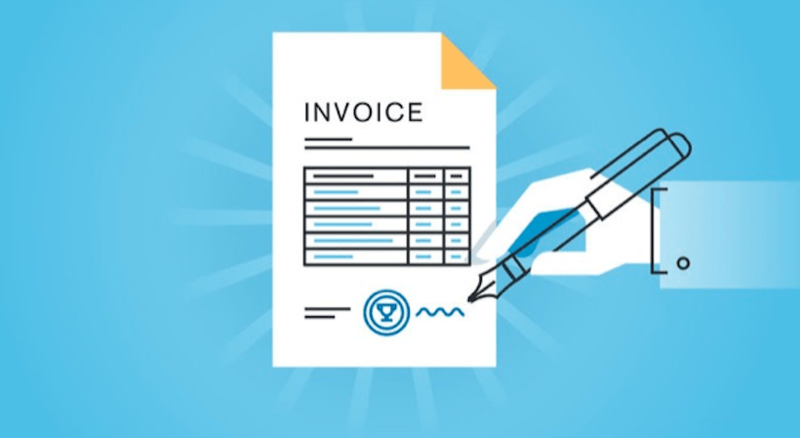 Your client won’t be paying you without an invoice, so be sure to get in line as soon as possible. They can be more willing to pay the invoice when they receive it the moment a job completes, so you can try to take advantage of that. Through the M4 Servicing app, you don’t have to wait to send that invoice. Nobody likes a messy, unclear invoice. Have all the relevant information like order/job number, amount, date, any specific client requests and especially the invoice due date. Using the M4 system, you can have templates for invoices so that you can ensure your customers will know exactly what they’re paying for. Begin requesting for prompt payment, like a week’s notice to start. Be open and flexible with your customers should they request a longer time frame. M4 allows you to set payment time frames so that you don’t need to remember about asking for payment. Some businesses opt to levy late payment fees. If you choose to do so, ensure your invoice states the terms clearly. You can also offer discounts if a customer pays before a certain date, with something like ‘5% discount if you pay by X date’, to encourage them to pay earlier. The more payment options you have, the easier it will be for you to get paid. Customers can feel more reluctant to pay if it’s inconvenient. The M4 app is able to process payments on the spot, be it cash or cheque, making it very convenient for your customer. After all that, chasing for your payment is a tried and true method to obtaining your dues. The M4 system can send automated reminders to a customer regarding their bill so that you don’t have to, and you’ll always be aware of when you need to make that follow-up. https://www.datumcorp.com/f/2018/11/invoive.png 449 820 Husna https://www.datumcorp.com/f/2013/07/logo1.png Husna2018-11-26 16:32:342018-11-26 16:37:17Get your customers to pay you quickly with these tips!